Drive more transactions and reward world-class Publishers for successfully promoting your products/services. 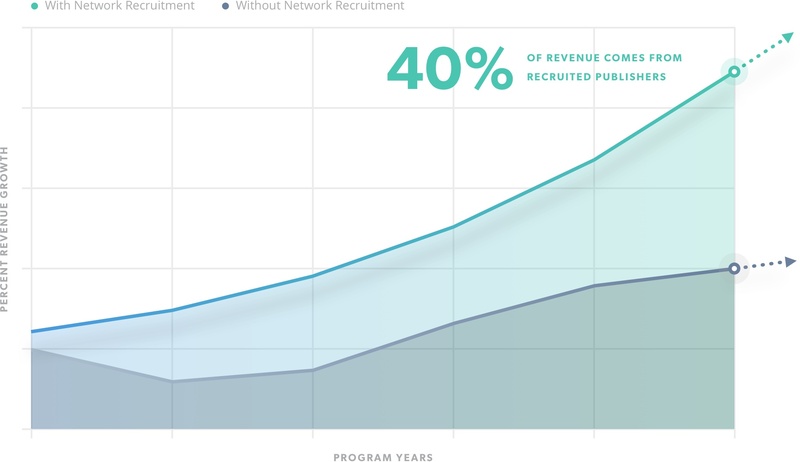 Network recruitment drives exponential growth. Our dedicated efforts focus on continually bringing new Publishers into the network. 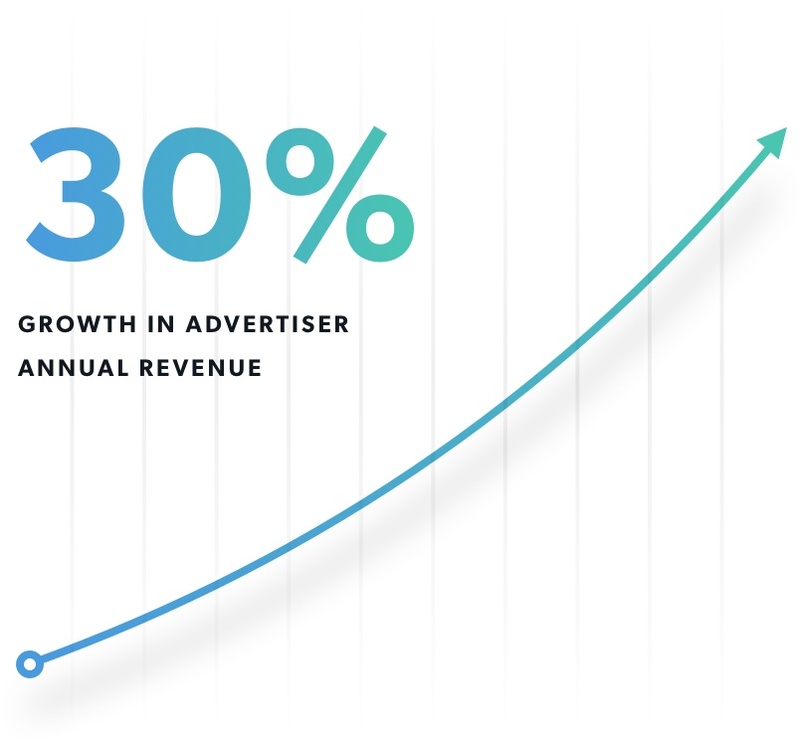 Combined with our strong Publisher base, this creates an optimal environment for long-term success. Leverage our deep global market expertise to help you identify international opportunities with the most influential publishers, to reach your cross-border and local consumers in over 240 countries and territories. Global vision, local expertise. Regional strategies tailored to your business. Our innovative, data-driven, omni-channel solutions open the door to unlimited opportunity by connecting you with customers. 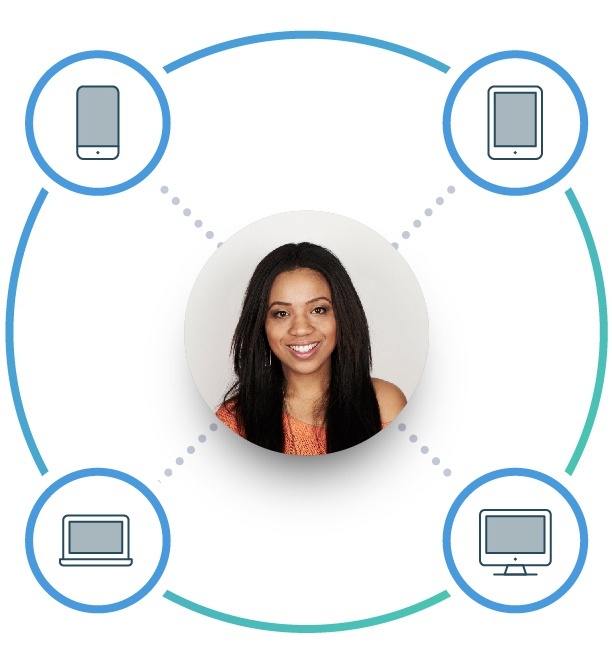 Unlock insight into multi-device customer journeys to grow your program, gain competitive advantage, and reward publishers for sales driven in cross-device journeys. Leverage initiating and concluding device analytics to maximize placements and partnerships driving the most valuable customer shopping journeys. 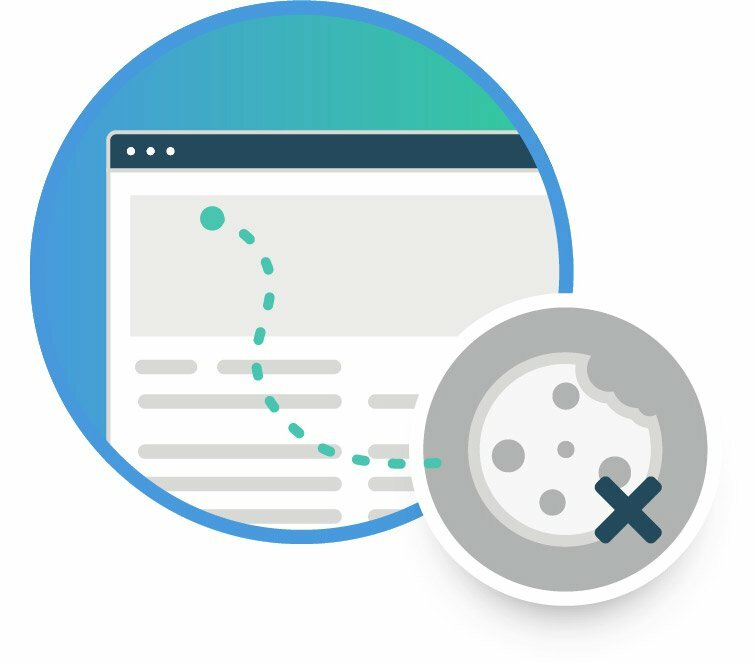 As a part of our future-focused standard integration, leverage this comprehensive, privacy-friendly solution to ensure uninterrupted tracking, even in the absence of a CJ cookie, across all devices and environments. Unprecedented visibility into the value of affiliate customer shopping behavior in order to understand channel effectiveness compared to other marketing channels. This includes visibility into affiliate’s influence on lifetime value, offline purchases, new-to-file rates, and orders per customer. Vertical specific integration options enable real-time decisioning, align your partnerships and placements with the value of each customer’s purchase, and are paired with competitive reporting and benchmarking. Tap into unparalleled, customer-level data and actionable insights to identify new partnerships and audiences. On-demand insights and analytics coupled with detailed reporting allow for full program, partnership, and placement transparency. Leverage share-of-voice and share-of-wallet insight to understand where you fall within the competitive landscape. Monitor the relative effectiveness of your Publisher relationships, by distribution model, compared to similar Advertisers. Harness the power of robust audience profiles to find relationships with desired customers within our network. Our industry leading solutions and services, coupled with the largest network of influencers, introduce you to a new type of research-driven shopper. Guarantee exposure on targeted influencer sites, blogs, and social platforms via media campaigns. Leverage our dedicated Content team who are experts in all things influencer marketing—many are content creators themselves. Working with the CJ team is nothing short of seamless. They continuously bring us a variety of new influencers, manage each relationship on our behalf, and help to produce great on-brand content. As we expand our influencer campaigns, we appreciate the CJ team’s flexibility and the ideas they bring to the table. Since we opened our doors in 1998, your brand security has been a top priority. Our team of compliance experts have worldwide, verticalized knowledge and experience in historical and emerging trends and behaviors. Sophisticated network and customized program monitoring using proprietary machine learning, automation, and expertise to quickly detect performance anomalies for speedy resolution. A tiered approach to fraud resolution results in zero tolerance for malicious activity and compliance rehab policies for infractors with less-severe compliance issues. We proactively review each and every publisher within our network prior to their first payment to detect fraud before any dollars are ever spent. This comprehensive set of solutions provides options to GDPR and ePrivacy directive compliance to retain tracking and customer-centric insights. Wherever you are in your affiliate investment journey, we offer verticalized expertise, innovative technology and integrations, as well as strategic support to meet your needs. Acquire new shoppers and create brand loyalty through omni-channel experiences. Benchmark affiliate performance against other marketing channels on KPIs such as new-to-file rates, lifetime value, and offline purchase behavior to strategically invest in publishers to meet specific acquisition and retention goals. 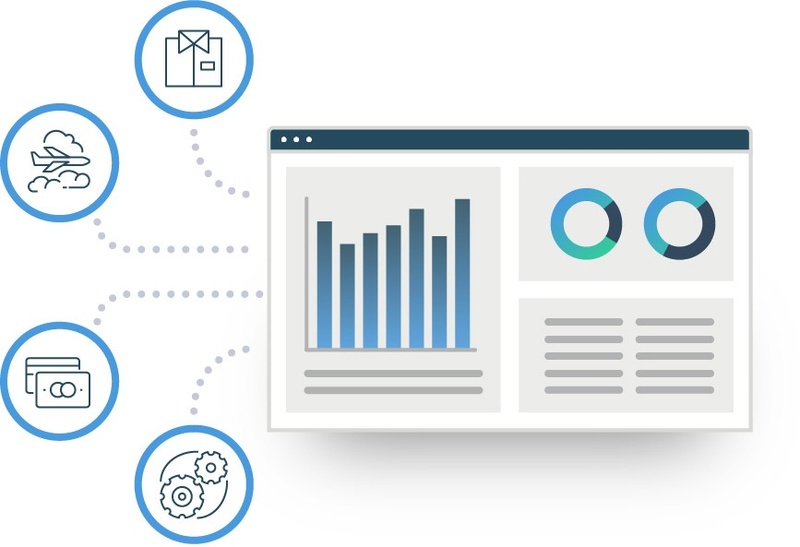 Cutting-edge data solutions allow you to understand your market share, benchmarked against your competition, with strategy recommendations to create customer loyalty and acquire share of wallet. Our verticalized integration package captures real-time value indicators at the point of booking, and applies them to consumed bookings, delivering partner value-alignment and margin management. Drive acquisition for your brand while leveraging industry-leading technology, expertise, and world-class service with a focus on global financial regulations. 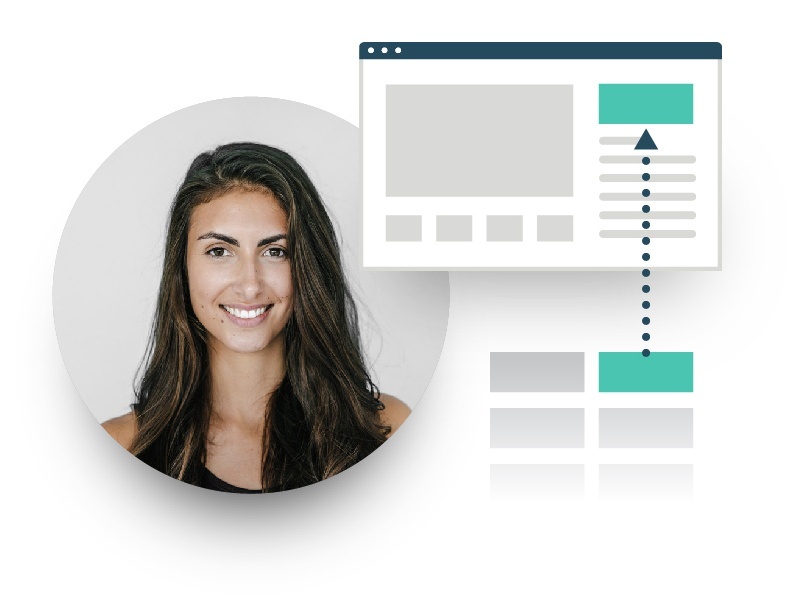 Our proprietary technology programmatically detects publisher compliance issues for rapid resolution. 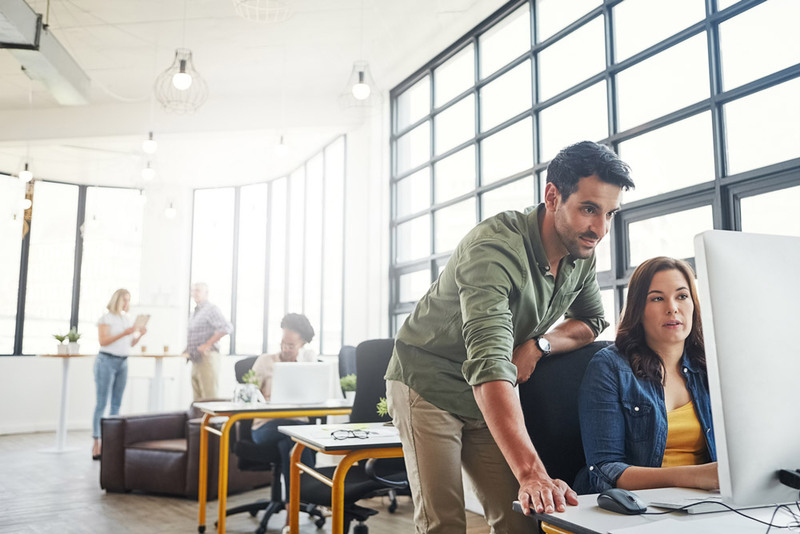 Leverage strategic analytics on KPIs such as application to approval rates and lifetime value, complete with competitive benchmarking to help you understand the true impact of your partnership investments. 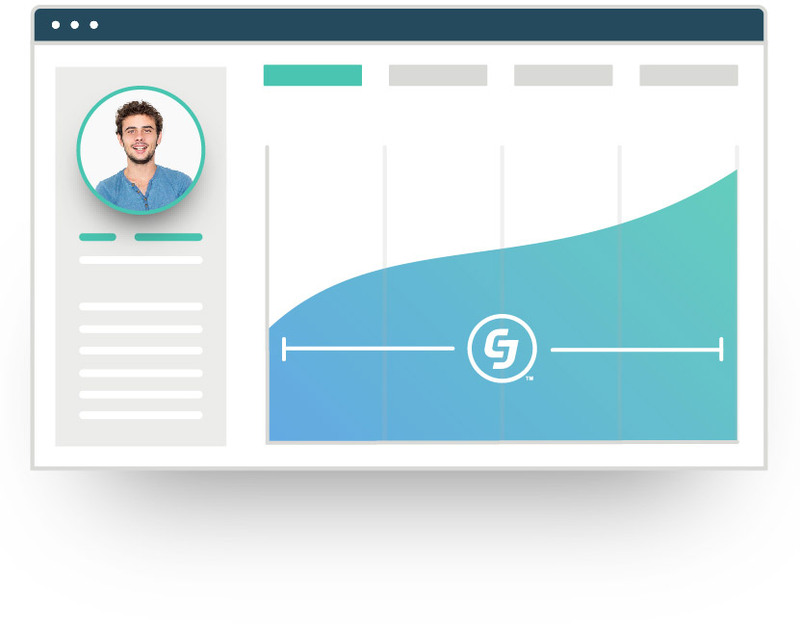 Acquire new customers for your brand with flexible publisher compensation at every stage of the customer lifecycle. Leverage strategic analytics on KPIs such as lead quality and conversion rates at each lifecycle milestone, such as application to activation rates, lifetime value, and competitive benchmarking. This ensures you maximize your partnership investments. Ready to drive more sales and reward world-class publishers for successfully promoting your products/services?